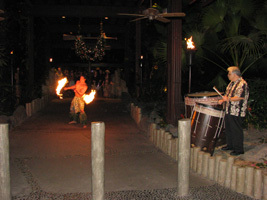 On December 13th, Disney’s Polynesian Resort held it’s last Torch Lighting Ceremony at the main entrance to the Great Ceremonial House. 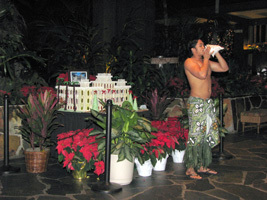 Polynesian Resort fans may recognize the master of ceremonies at the torch lighting as Kaleo, the guitar player from the Tambu Lounge. 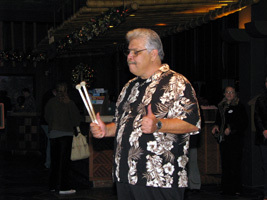 Kaleo is leaving the Polynesian after over eighteen years of entertaining many guests, myself included! 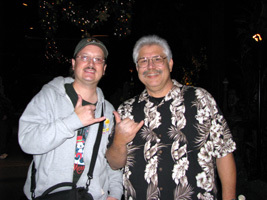 We wish him the best in whatever he does next and fans can keep up to date at his website bighawaiianguy.com. To see some of my vintage Polynesian Resort photos, please click HERE and HERE. For those who are huge Polynesian Resort fans (as I am! 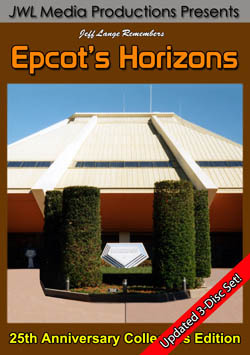 ), I also have for sale a Polynesian Resort Screensaver CD and a Polynesian Resort Experiences DVD. 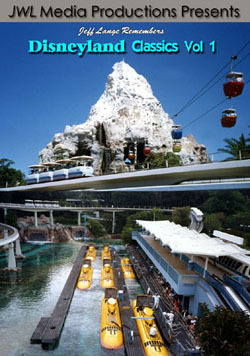 I also recommend the Tikiman Pages as the best online resource for Polynesian resort history. 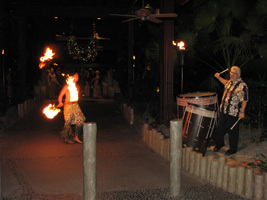 This is video of the final Polynesian Resort Torch Lighting Ceremony recorded 12/13/08! Thank you Kaleo and Mahalo! 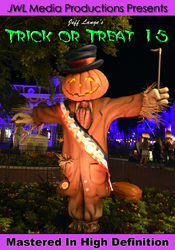 I am working on an all new DVD featuring the Holidays at Disneyland that will be titled “Disneyland Holiday Treat 08“! 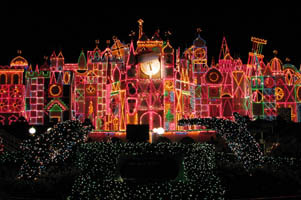 I plan to include: “A Christmas Fantasy Parade”, Sleeping Beauty’s Winter Castle Lighting, “it’s a small world holiday”, “Haunted Mansion Holiday”, Believe… In Holiday Magic” fireworks and more! 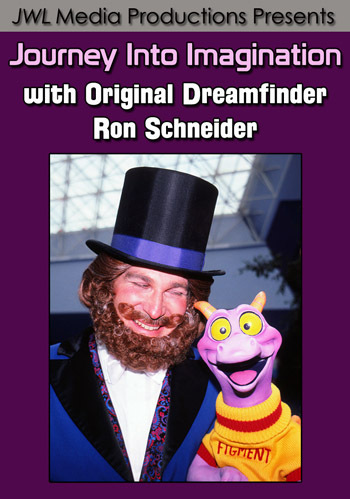 Get your last minute holiday shopping finished with these JeffLangeDVD titles, available now! 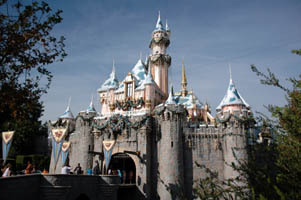 Jeff Lange Remembers: Disneyland Holiday Classics, Jeff Lange Experiences: Epcot’s Holiday Traditions, Jeff Lange Remembers Walt Disney World Holiday Classics, Jeff Lange’s Holiday Treat 06, Jeff Lange’s Holiday Treat 07 and Jeff Lange’s Holiday Treat 08.